Approximately 25% of the individuals are currently serving on boards of companies and 75% are either board members or part of the C-Suite. These individuals are associated with over 800,000 global organizations. New leaders are being added continuously including over 100,000 new people annually representing turnover in key organizational roles in the world’s largest companies. Use the BoardEx data e.g. to analyse board interlocks, board composition, compensation and networks. Examples of datasets are: company details, director profiles, compensation, director networks, company networks, and announcements. 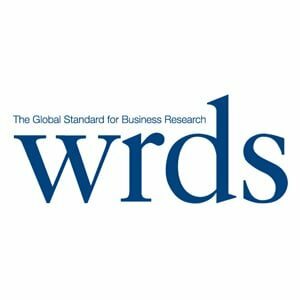 BoardEx is only available via Wharton Research Data Service (WRDS). It is not accessible as a separate database. Look for the appropriate Data Vendor Manual under Manuals And Overviews, once you have logged in to WRDS.